All professionals in the comic book industry are eligible to vote. Vote Here! The voting deadline is June 17th and the results will be announced in a gala awards ceremony the evening of Friday, July 22nd at San Diego Comic-Con. For Your Graphic Novel Collection? 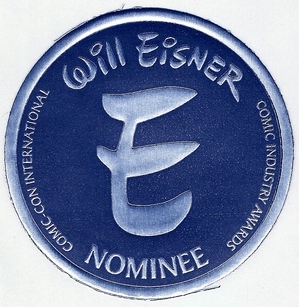 Comic-Con International announced the nominations for the Will Eisner Comic Industry Awards for 2014. The nominees, chosen by a blue-ribbon panel of judges, reflect the wide range of material being published in comics and graphic novel today - from history (real and imagined) to science fiction to memoir. This page is an archive of recent entries in the Eisner Awards category. 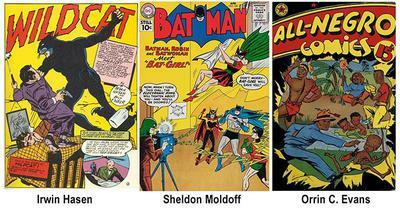 Comics is the previous category. 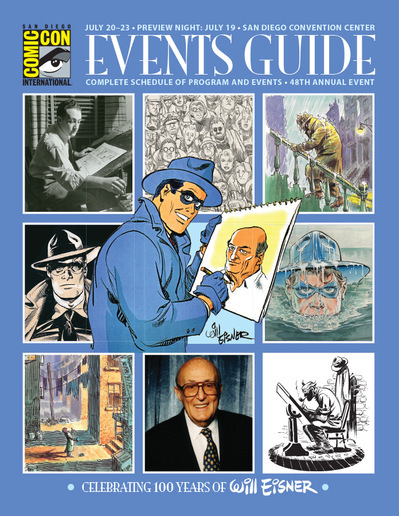 Eisner Prize for Libraries is the next category.